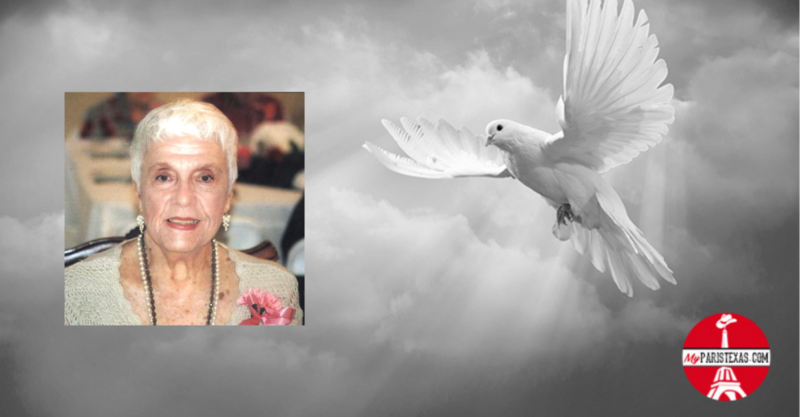 Memorial services are scheduled for 2:00 p.m. Friday, Feb. 15th at Bright-Holland Funeral Home with Rev. Barry Loving officiating. The family will receive friends at the funeral home one hour prior to the service. Private inurnment will follow in the Mausoleum of Meadowbrook Gardens. Survivors include her son, Neil B. Coker of Temple, a daughter by marriage, Susan Rigdon, two granddaughters, Sara McAlmond and Katey Thompson, a grandson, Scott Satcher & wife Paula, a great granddaughter, Victoria Satcher, nieces & nephews; Amanda Kelley, Sharyl & Joe Thompson, Timm Cutshall and Georgia & Carroll Talent along with a number of great nieces & great nephews.